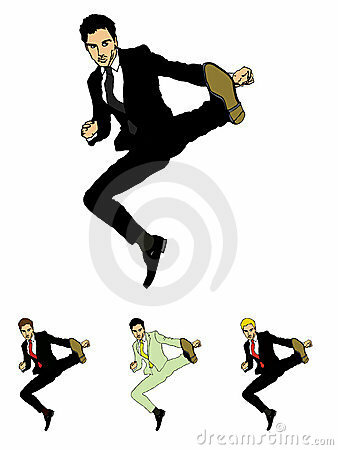 A man in a suit in a mid air jump kick. 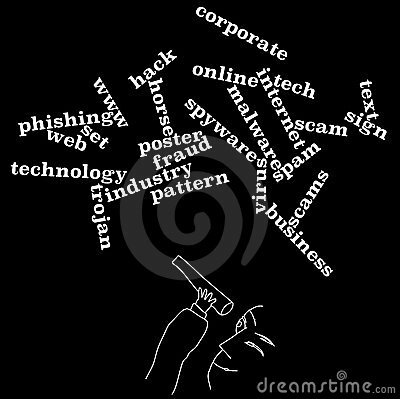 A cartoon man looks through a telescope at unfriendly computer words. 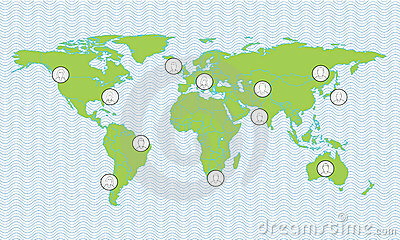 A world map with anonymous faces in circles scattered around the globe, to illustrate simple international communication. Fully scalable vector illustration. 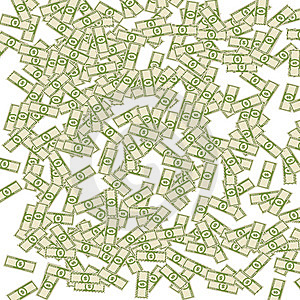 A background full of replicated dollar bills.